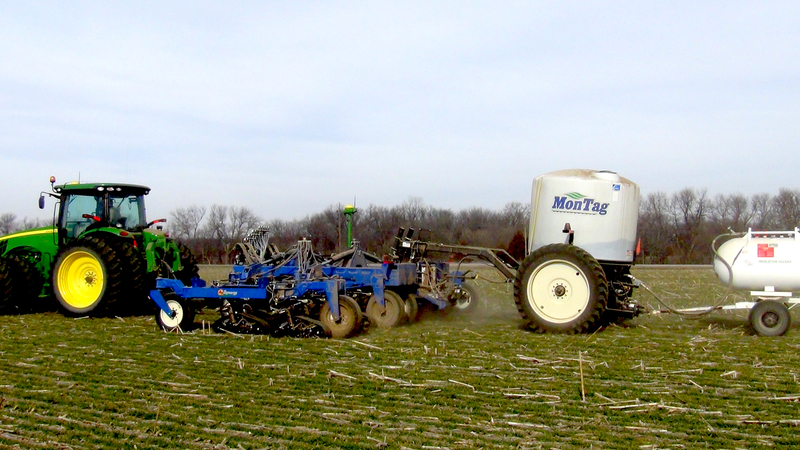 Auto-Steer Carts – Montag Manufacturing, Inc.
Our complete fertilizer application system helps you reap the benefits of deep band fertilizer; it adapts to most applications when liquid or dry fertilizer banding is preferred. 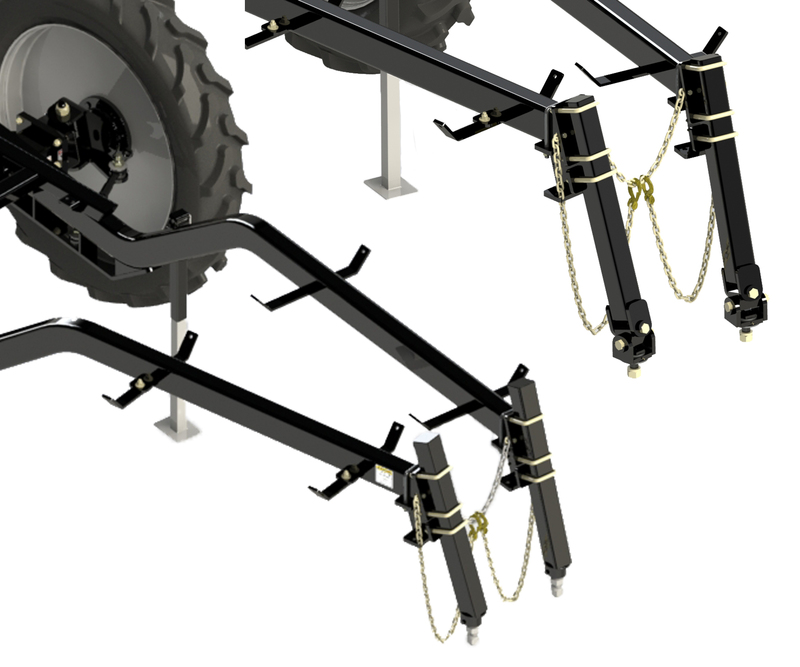 Our high capacity, auto steer fertilizer cart “steers” itself to precisely follow in the tracks of any implement, thereby staying off your rows. Designed to band granular fertilizer, it can be used in any application such as fall, spring or side dress using liquid or dry fertilizer. 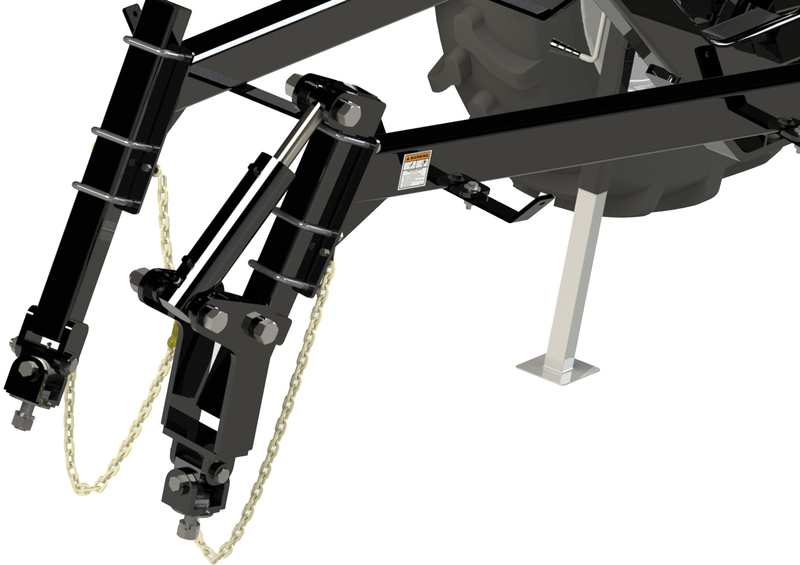 Patented steering system allows for tighter turns and less crop damage. Fewer wear points to maintain. 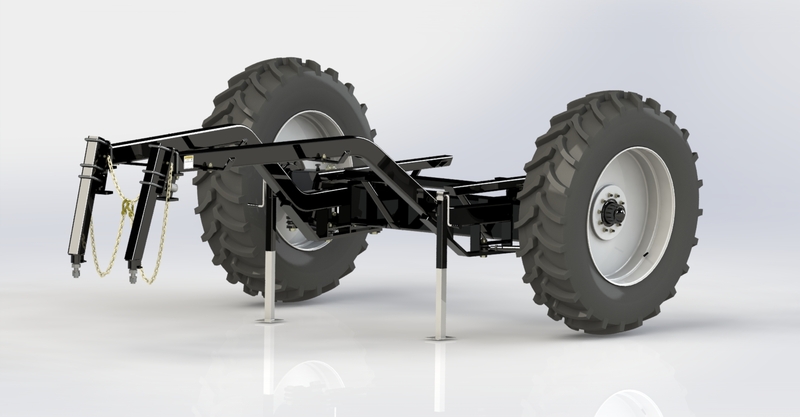 Built to survive in harsh fertilizer conditions. Heavy replaceable bronze bushings in king-pin and arm-pin. 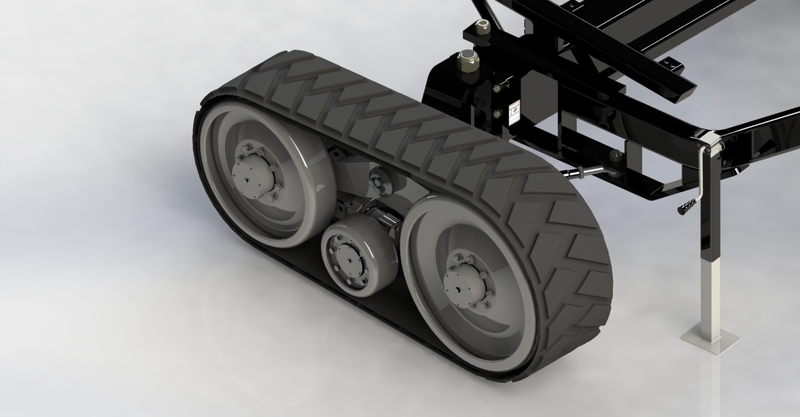 With the track option, you can better control your field compaction. 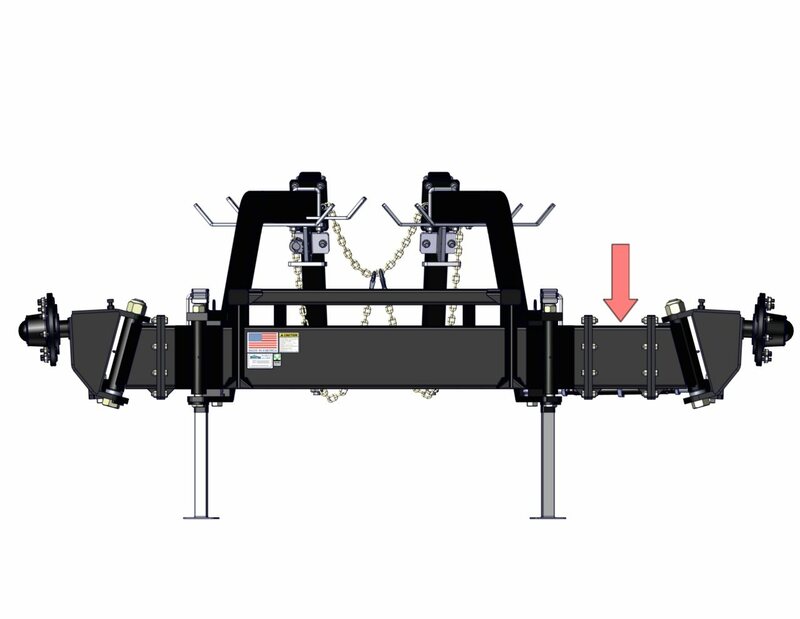 Fewer pivot points reducing annual maintenance. Long life with fewer break-downs. 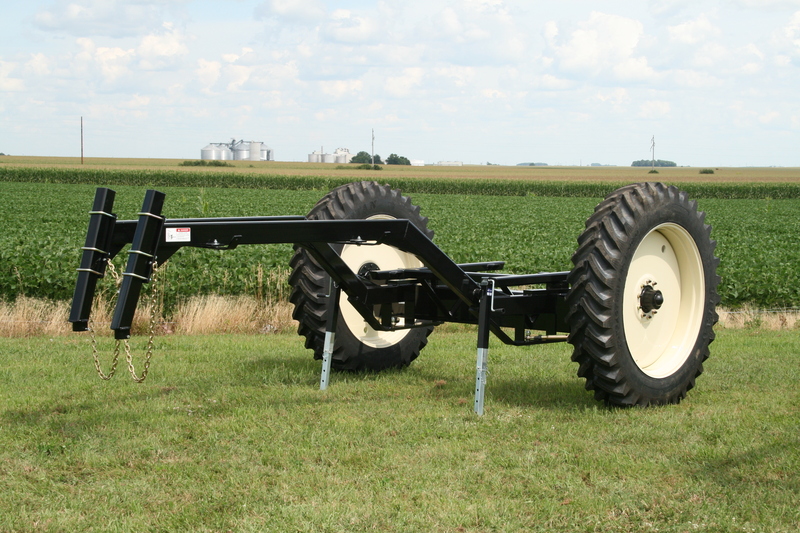 Assists in pulling the anhydrous tank around the corner while keeping it close to the toolbar. Aids anhydrous tank in following in the track of what is pulling it. 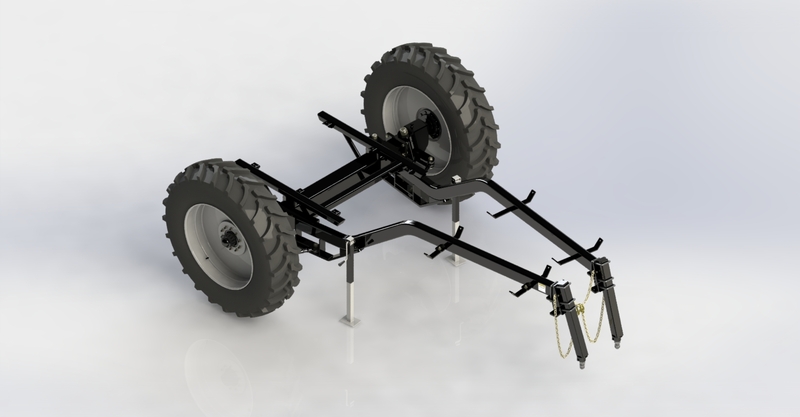 Tow up to 1500-gallon NH3 tank. 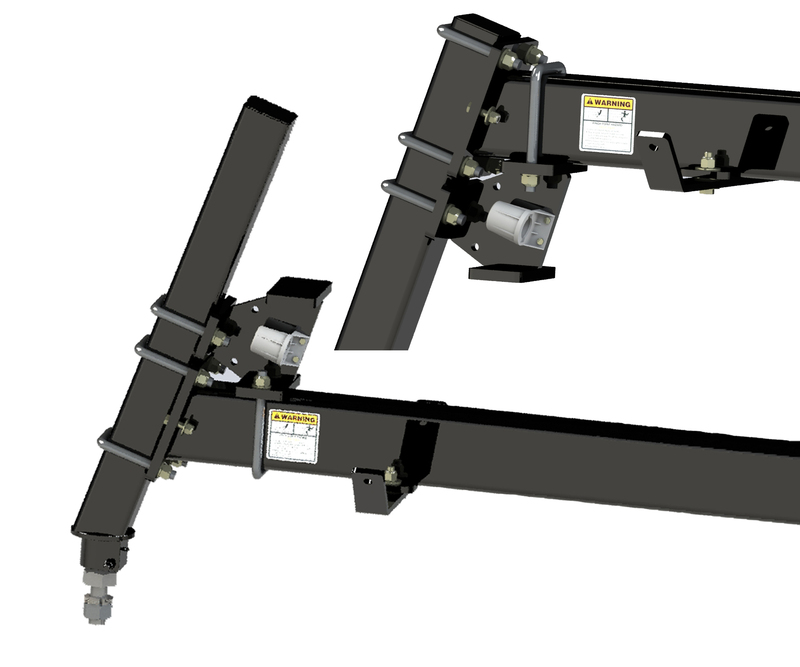 Adds an additional 7+ inches of adjustment allowing the cart to operate on a wider range of 3-point toolbars. 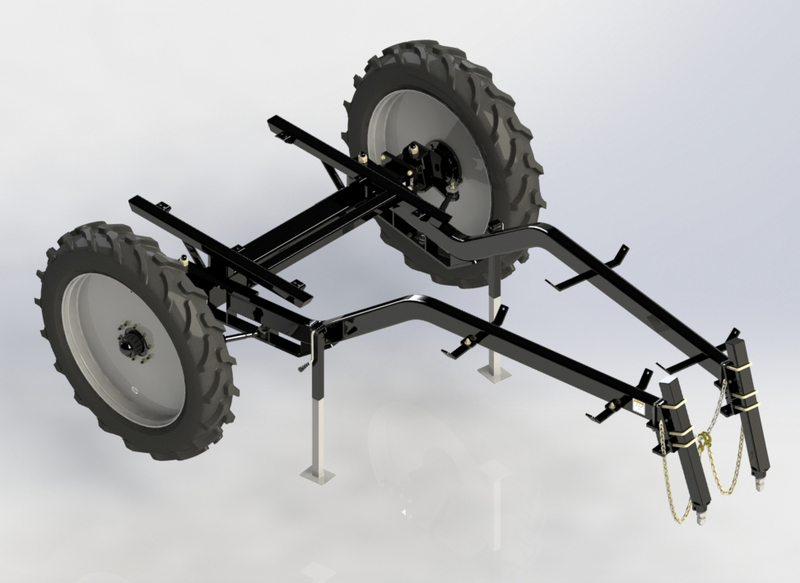 Available in 16” or 18” for 12-ton cart. 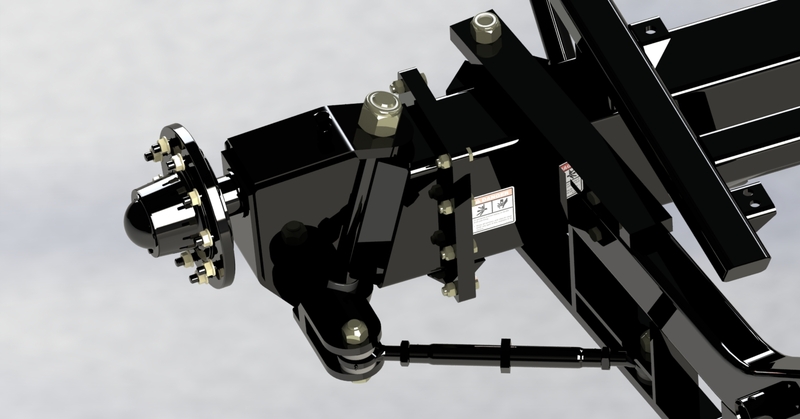 Can be added to any gooseneck arm cart. 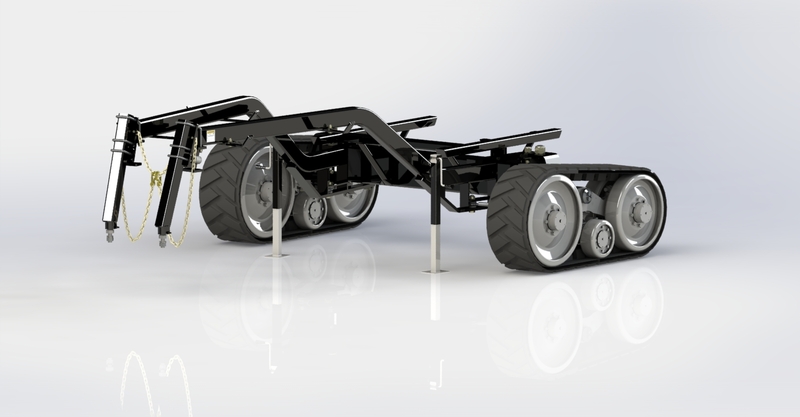 Allows the operator to adjust the tracking of the cart on side hills.